Giveaway ends July 28, 2014 at 11:59 PM Mountain Time. Winner will be announcement on our blog July 29, 2014. Photo courtesy of Studio Nine Portraits. 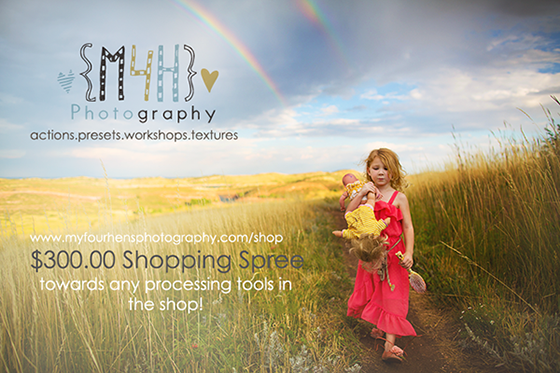 We've teamed up with photography industry leaders to put together an amazing Grand Opening Giveaway! One lucky winner will receive over $800 in prizes! 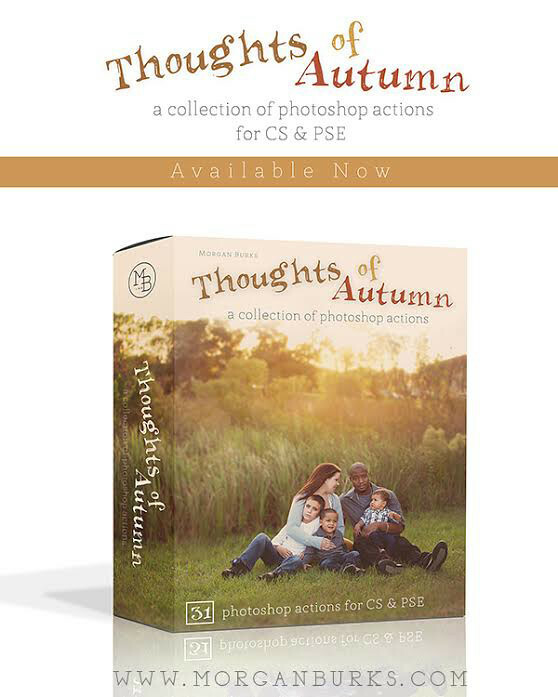 Photography Backdrops, Photoshop Templates, Photoshop Actions, Lightroom Presents, Camera Bag, Camera Accessories, 16x20 Canvas and Posing Guides....I think we've covered almost everything! Check out all of our amazing sponsors below! Giveaway ends Sunday, May 18th at 11:59PM PST. Winner will be announced Monday, May 19th. 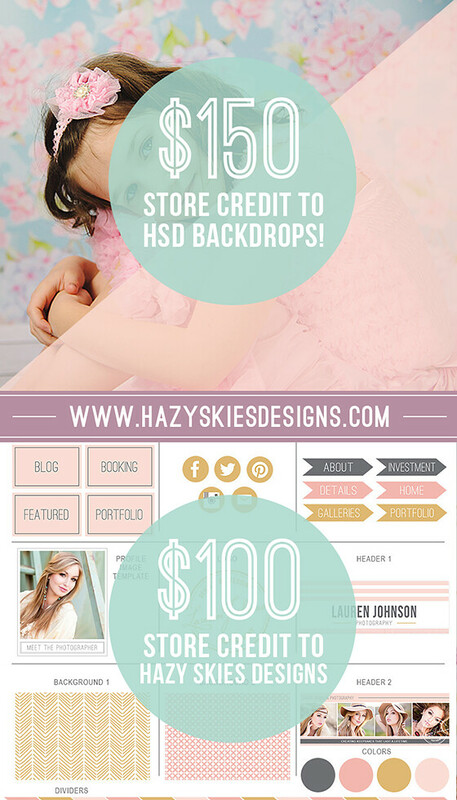 $150 store credit to HSD Backdrops and $100 store credit to Hazy Skies Designs. 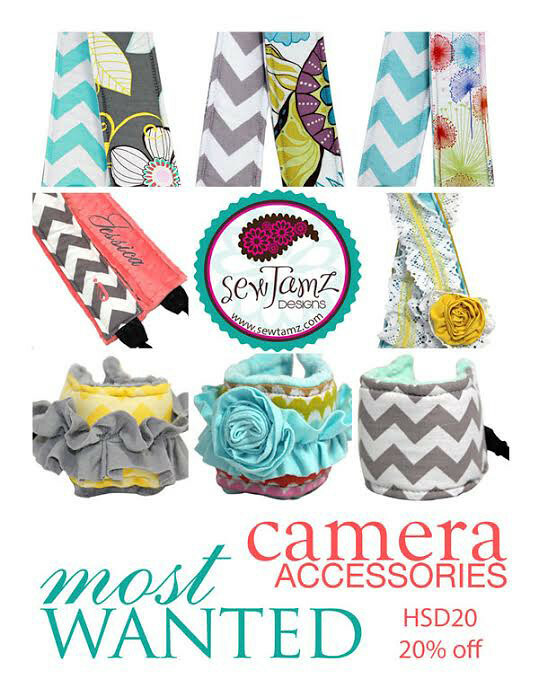 $50 store credit to Sew Tamz Designs. Plus use coupon code HSD20 to take 20% off your order! We're giving away our Enchanted Castle photography backdrop to one lucky winner this Mother's Day! 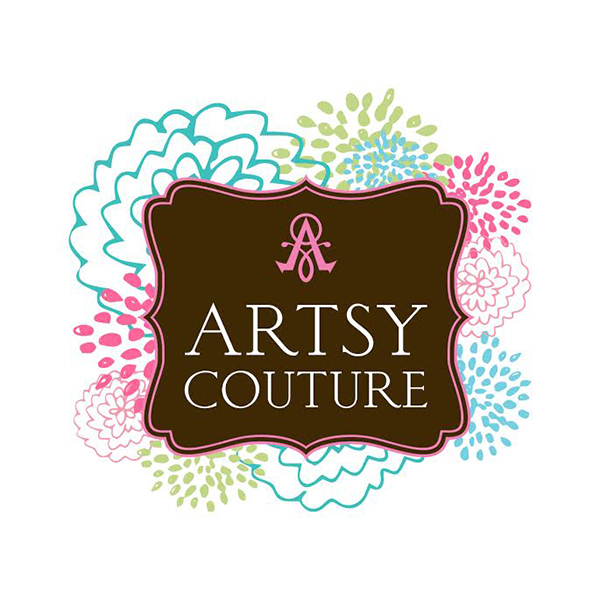 This design is hand painted by one of our artists, Heatherlee, who is an amazing acrylic and watercolor painter. The backdrop will be 5ft W x 6ft L, printed on non-glare matte vinyl and we'll cover the shipping! The giveaway closes Friday May 9, 2014 at 11:59PM Mountain Time. 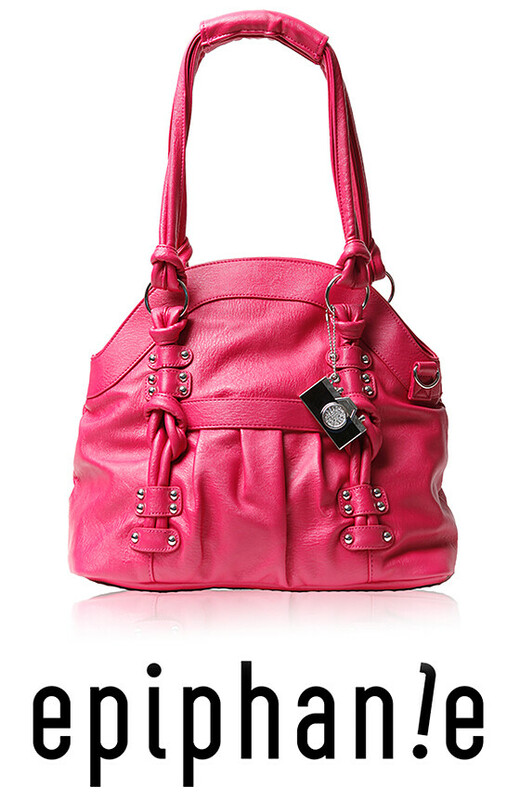 The winner will be announced on our blog Saturday, May 10, 2014. We love and adore all of our international customers but unfortunately this giveaway is open to U.S. residents only. Hi Everyone! 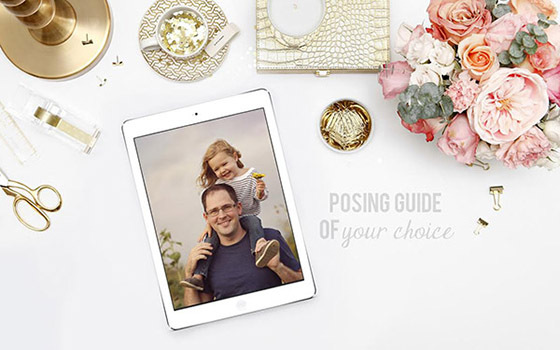 My name is Roxanne Jones and I started Hazy Skies Designs in 2011, offering templates and marketing tools for professional and aspiring photographers. In 2012 I started dreaming of designing photography backdrops. We were very close to launching but news of a baby on the way and an out of state move put the company on hold. This gave us two years to research, plan, design and prepare. 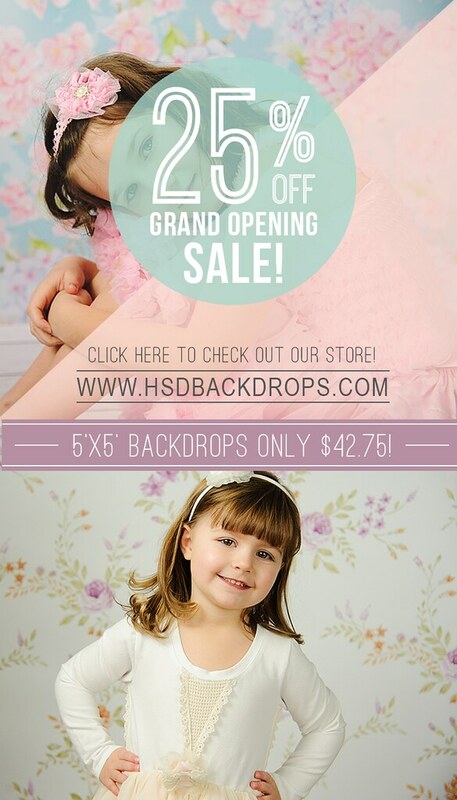 In the Spring of 2014, HSD Backdrops finally became a reality! 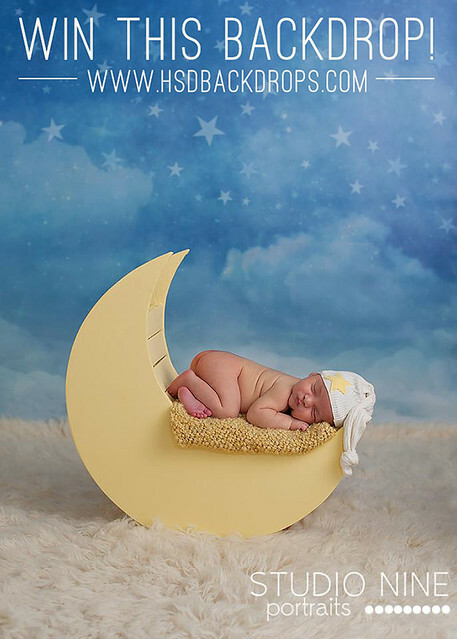 We hope you love our backdrops and welcome any ideas of backdrops you would like to see. We want to thank all of our awesome customers for your support and helping Hazy Skies Designs grow!